I believe that Andalucia has the potential to become a major digital nomad hub over the next few years. While the region is still lacking in coworking spaces (which is slowly changing) there are so many other reasons why you should make your way down here as well. Sevilla, Malaga, Granada, Cadiz are all very unique and special places to visit and live in. Add to that the abundance of beautiful towns like Tarifa and you’ll definitely find a place you’ll want to stay for months. Getting to Andalusia is super easy and cheap. Most budget airlines fly to the region from anywhere in Europe. 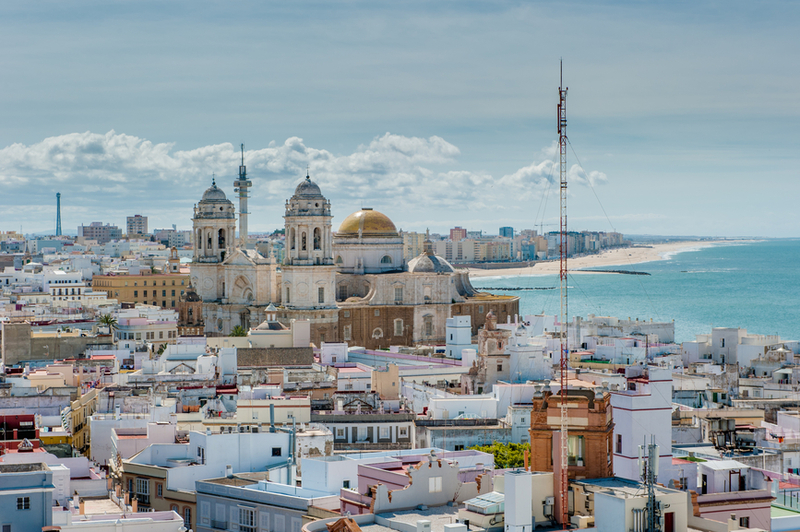 Look for flights to Malaga, Sevilla or Jerez de la Frontera and you’ll most certainly find one way tickets from anywhere in Europe between 30 – 100 €. Southern Spain has a reputation for being full of package tourism. While this might apply to many cities along the Mediterranean coast, it can easily be avoided. Spend more time in the cities and along the Atlantic coast, which still has some undiscovered beach towns that are more popular with local tourists and backpackers. Andalusia has much more to offer than just beaches. In fact you can even go skiing in the Sierra Nevada (near Granada) from December until the End of April. This diversity and the fantastic climate makes Andalusia one of the best regions to live in Europe. 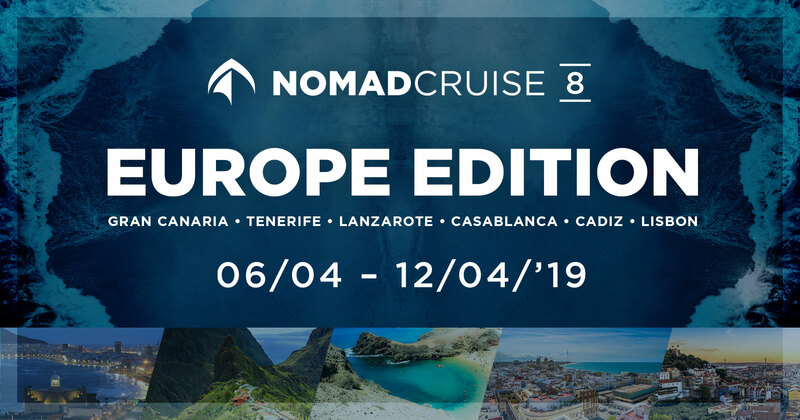 Do you prefer the sea breeze of the Atlantic Ocean in cities like Cadiz, the warmer weather on the Mediterranean coast or the cooler mountainous region of Granada? You can pick literally any climate you want almost all year round, except in winter months from December to March when it gets a bit more chilly around the whole region. A great way to explore Andalusia is to do it by car. And the good thing is that getting a rental car is super affordable. If you rent in low season you can easily get your own car for less than 5 € a day. This probably makes it the cheapest place in the world to rent a car. I recommend doyouspain.com to compare the prices. Do you want to go for a climb, surf or kitesurfing session after work? Or simply enjoy a run along the beach promenade? It’s all possible in Andalusia. All you need to do is pick the right place to live in the region and you can stay healthy and active without having to go to the gym. 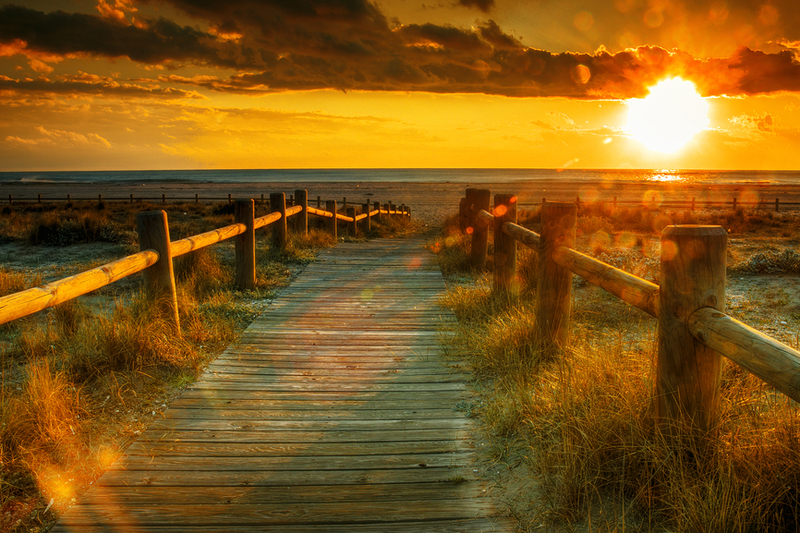 Southern Spain can be extremely cheap if you avoid the peak season months of July and August. If you avoid peak season it’s easy to find great two bedroom apartments on the beach for around 600 € a month. You’ll probably find the best deals in Granada, which is known for it’s great value for money and could become the European version Chiang Mai once more digital nomads discover it (Check the guide for more info on Granada). Southern Spain receives millions of tourists each year, which means that the infrastructure in place is perfect for all of your work needs. While good coworking spaces are still missing, you really don’t need to worry about the speed of your internet connection. One of the main reasons I went to Southern Spain was not just because I wanted to go on a workation, but actually because I was thinking about making it my homebase and living there most of the year. I was convinced pretty quickly and know many digital nomads who are thinking about doing the same. It’s not only super affordable and easy to reach but also offers such a variety of places to live that it’s easy to spend at least a few months of the year in the region (without all the visa issues if you’re European). Starting to work and travel can be a big step and I believe that visiting Andalusia can be a great and exciting way for Europeans to start. You can see if you like the lifestyle without having to fly all the way to South East Asia where you’ll have to deal with timezones and a less developed infrastructure. 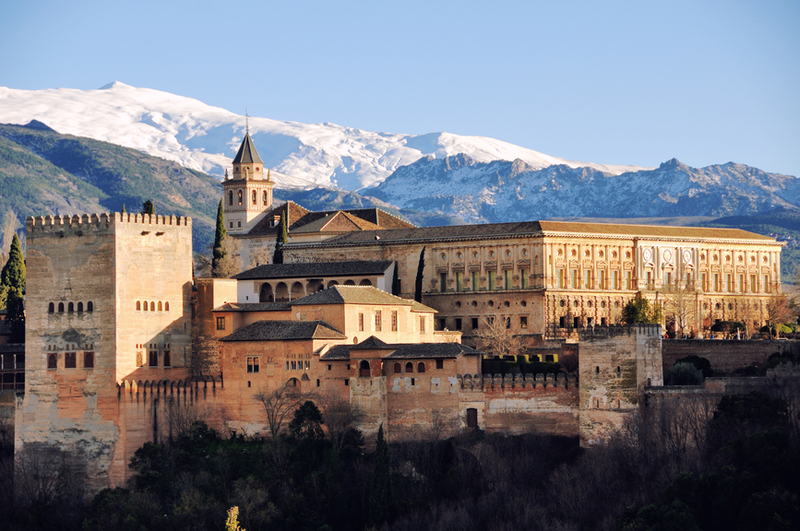 Which parts of Andalucia do you like most and why? Would be great to hear your opinion in comments! Hey Christoph, Granada is indeed fantastic. I haven’t been to Merida yet but will look into it. Thanks for your advice. Totally agree Johannes! Cool to connect on here as well as you FB group btw, like your site! Andalusia, mainly the southern coast, is pretty much home base. Met my wife and lived there for 4 years. 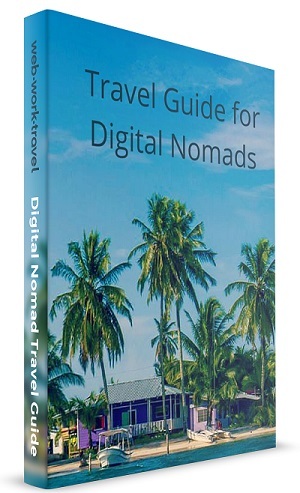 Definitely is an up-and-coming destination for digital nomads. Great weather, affordable (especially rent) and even though it isn’t on the radar of many nomads, there are quite a few expats there, mostly due to Gibraltar and the online gaming firms. I’m currently in Malta. Not everyone’s cup of tea, but I also see it as an up-and-coming destination. We are currently in Jerez, and LOVE it! The only thing is, are there any cafes where people go to work online? We’ve been here a week, and so far we’ve seen one website showing an expensive, unattractive looking cowering space. I’m just looking for a cafe with wifi where others might hang out to work on laptops, and I haven’t seen it yet. There is the library, which is LOADED with character, but it is SILENT and I feel a little conspicuous about my keyboard clickety-clicking, even though there is wifi and the librarians said it’s ok to use a laptop. Also, although there are signs on the streets/in the plazas saying that there is free wifi in these public areas, it doesn’t work (unless there’s some secret to accessing it that I’m unaware of.) Can anyone recommend a cafe or place to chill and work on a laptop and maybe see other nomads? Not so sure about it Lindsay. 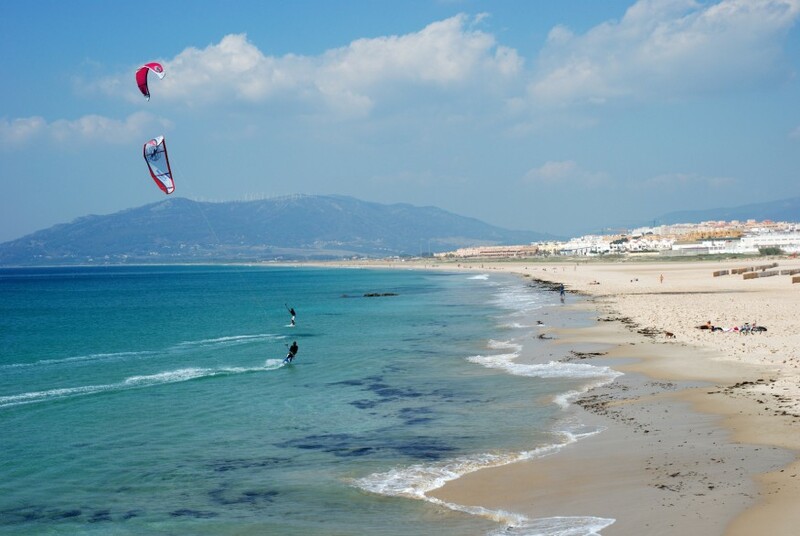 You’ll definitely meet more digital nomads, if you make your way to Tarifa. You can find all info in the guide: https://www.webworktravel.com/tarifa-digital-nomad-guide/. 100% agree! We spent 3 months in Andalucia last year (the max amount of time allowed for Americans in Schengen without visa) and did not want to leave. It was the perfect combination of affordable living, fantastic food, fast and cheap trains, one of the best internet connections (only in Sofia, Bulgaria we got better one), sherry (in Jerez) and wines everywhere (where else you can buy a bottle of excellent red wine for 0.99Euro? ), the most laid-back and friendliest locals who were very patient with our so-called Spanish (mostly, it was more of a sign language). Since you are a surfer, I understand why your favorite place was Tarifa. I liked it a lot, but for non-surfers like me there are other great cities and towns in Andalucia. We lived in Jerez and absolutely loved it. We also discovered El Puerto de Santa Maria, a tiny town near Cadiz, which was not touristy at all. For our next stay in Andalucia, we actually can not decide between these two. Shame you can’t make it for the workation. Think you’re really gonna like the area though!! 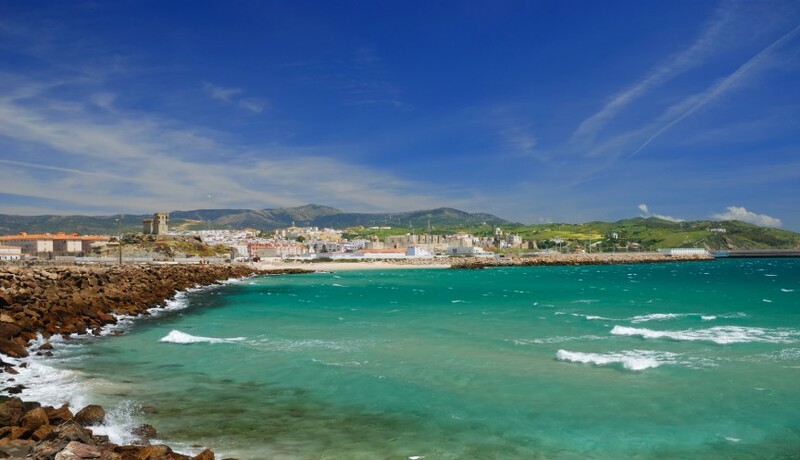 Let me know when you get to Tarifa Carolin. I’ll give you a tour, if I’m still around at that time ;-). I’ve been working from Almeria for the last 4 years, the wether is great all year round, the people are friendly and the cost of living is reasonable. I’m now looking to move around Spain a bit more. I have travelled to many places in Spain but not actually lived and worked anywhere else.